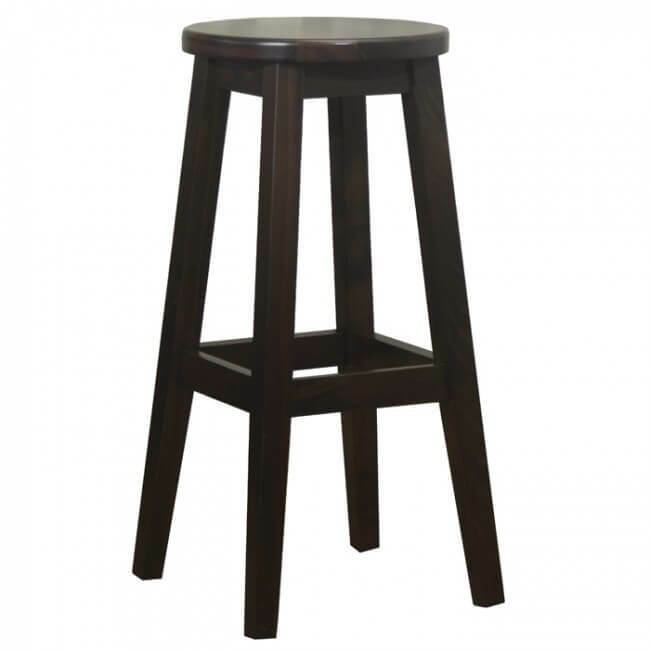 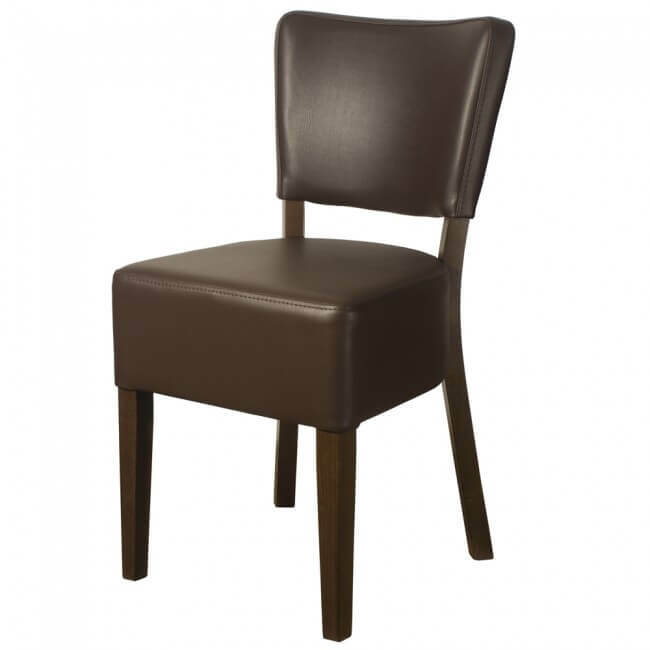 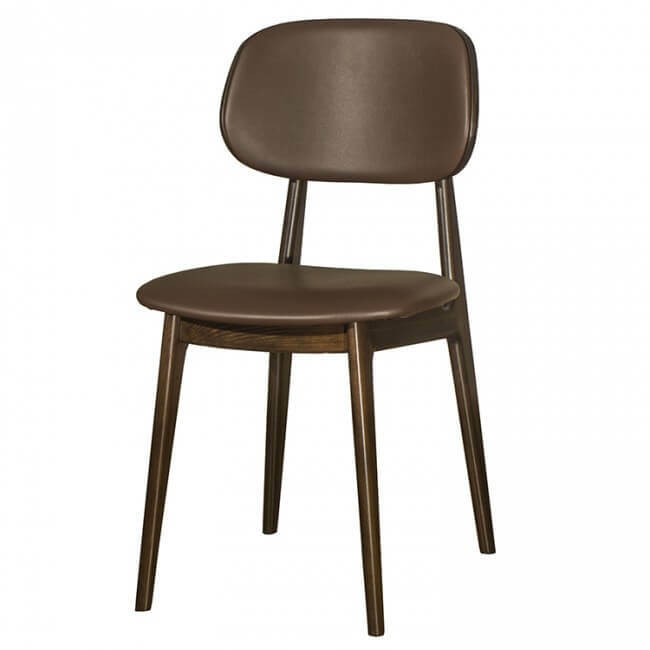 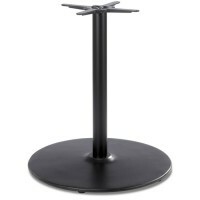 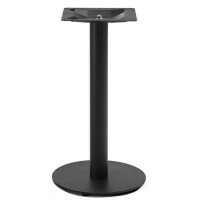 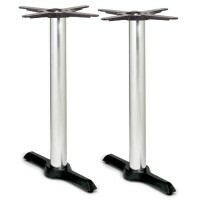 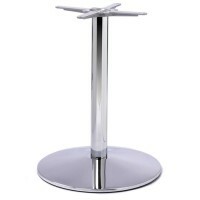 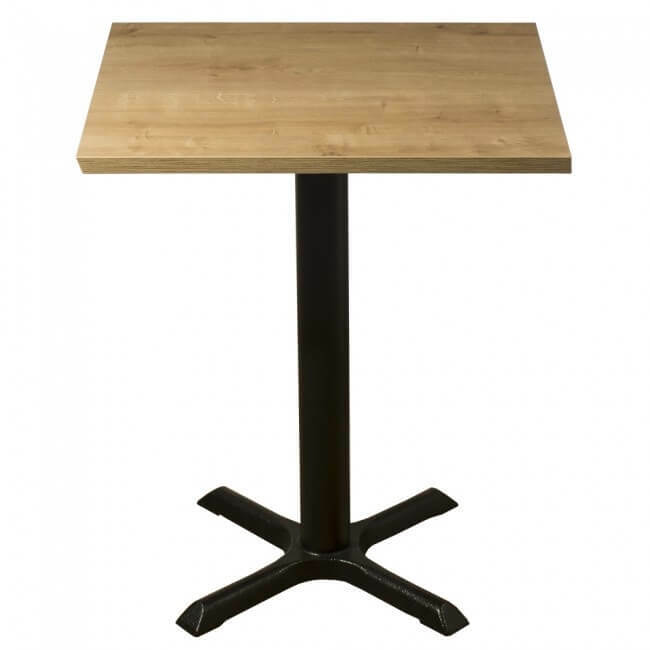 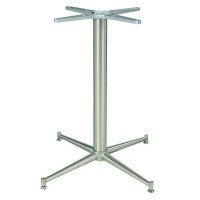 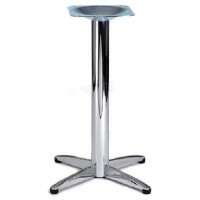 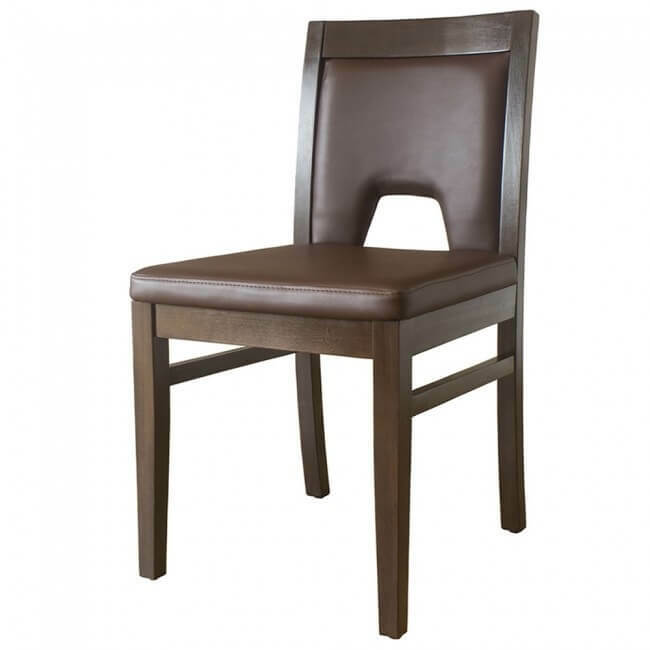 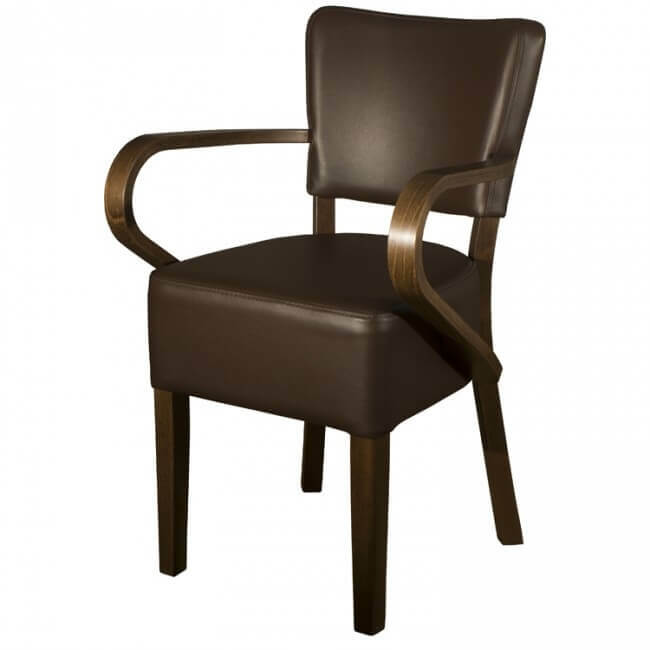 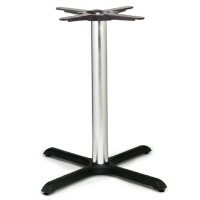 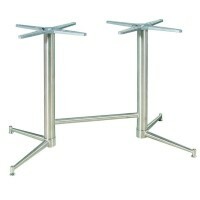 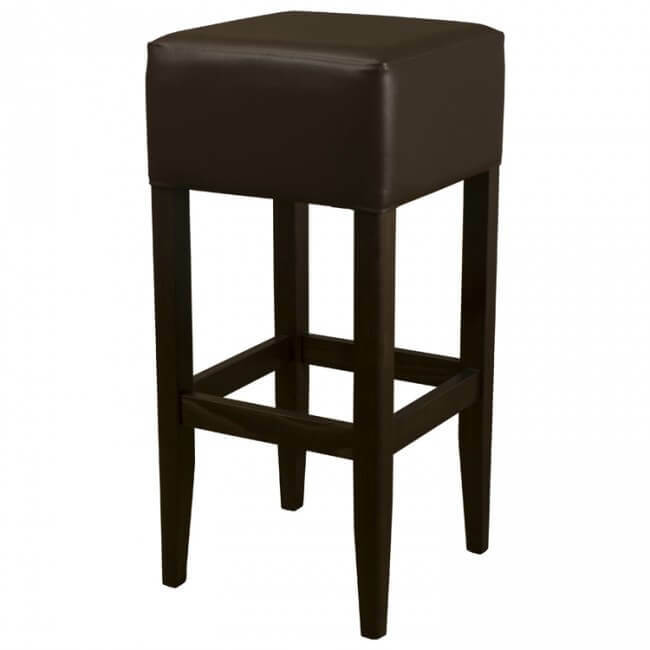 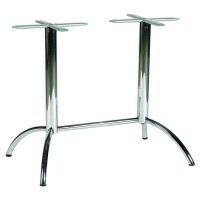 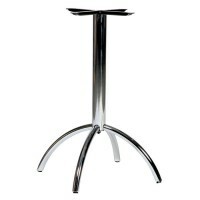 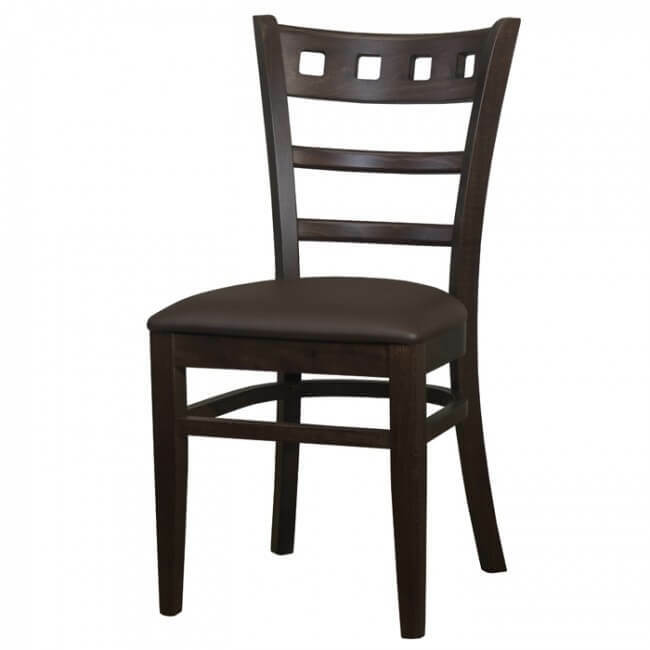 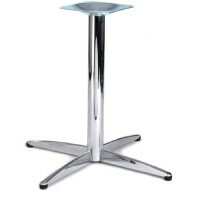 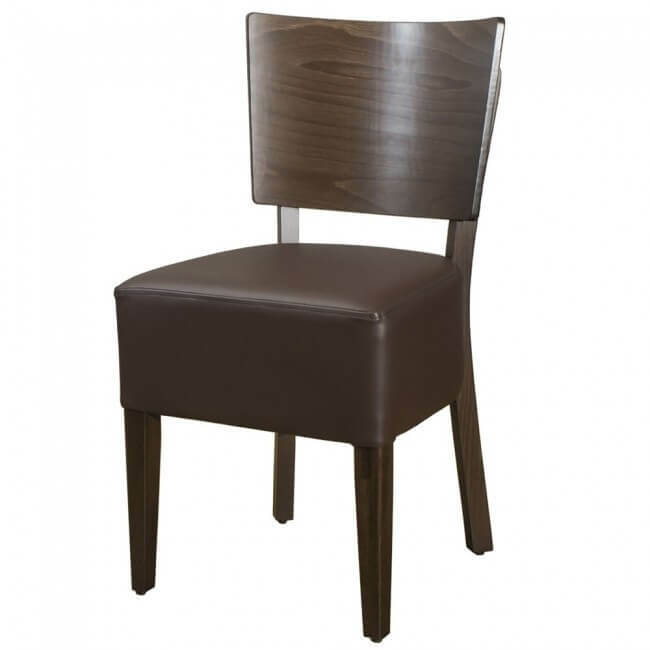 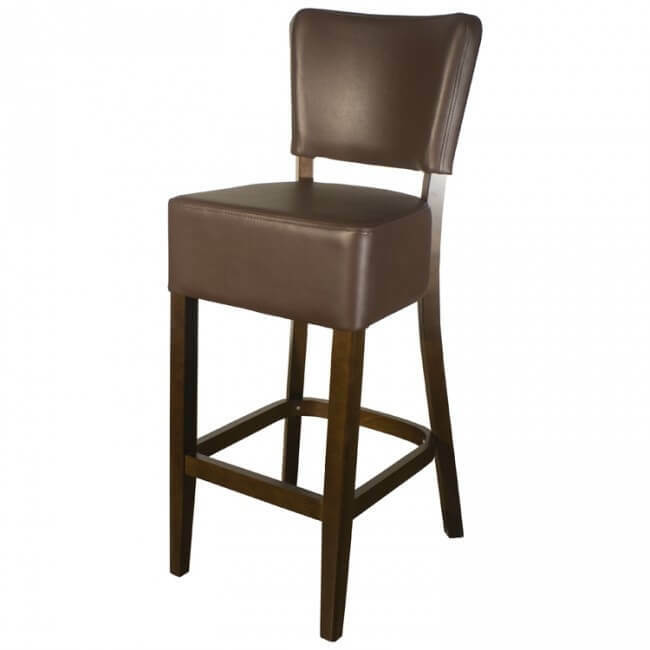 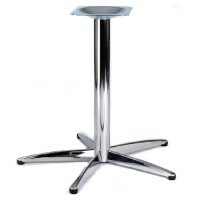 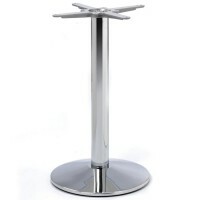 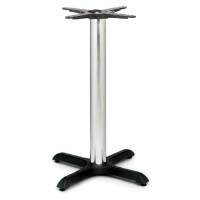 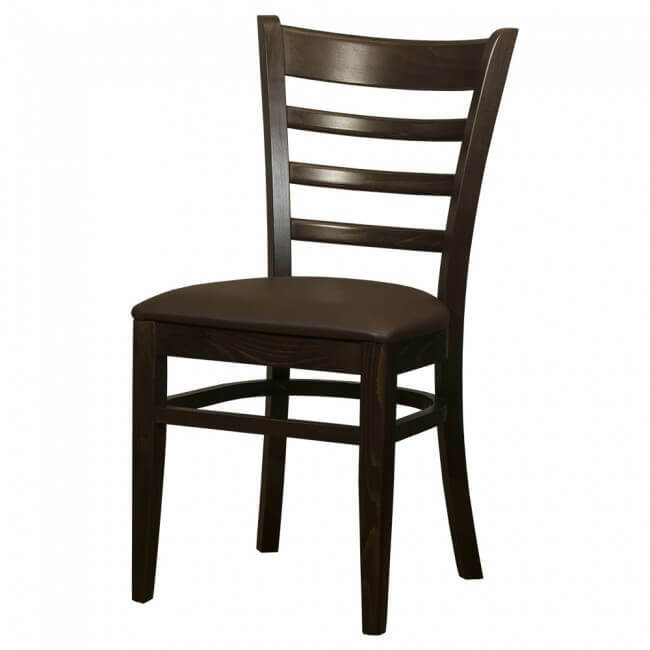 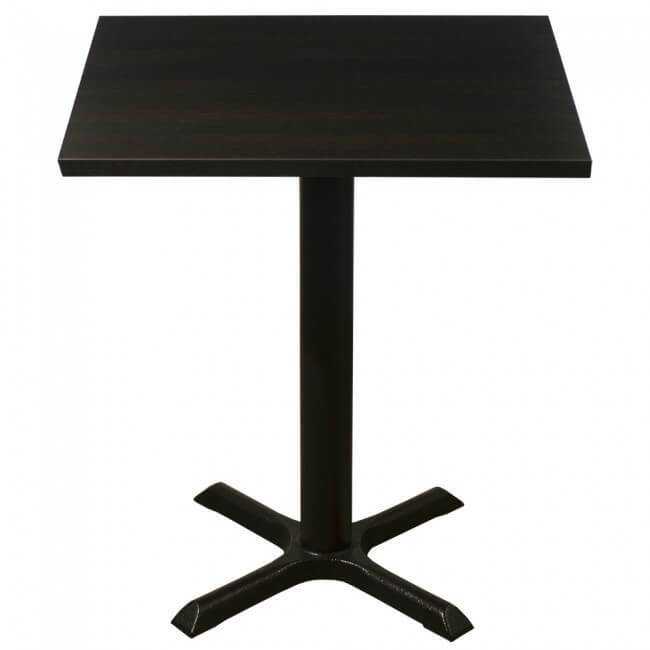 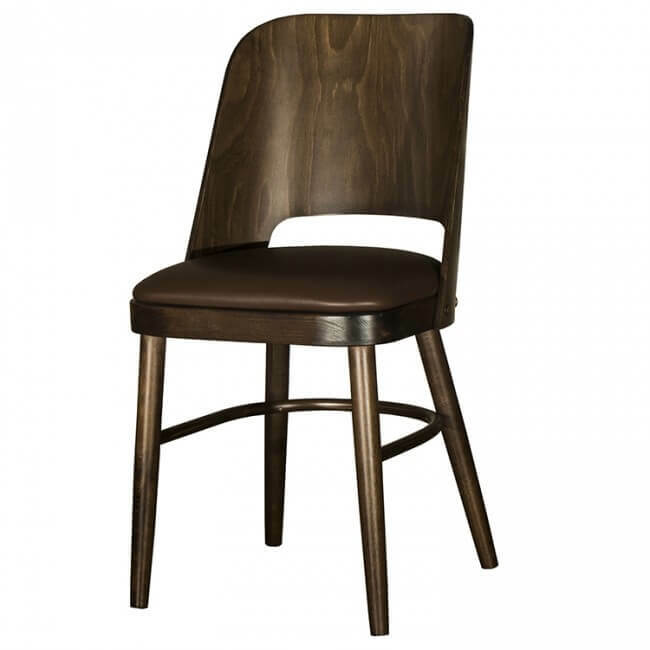 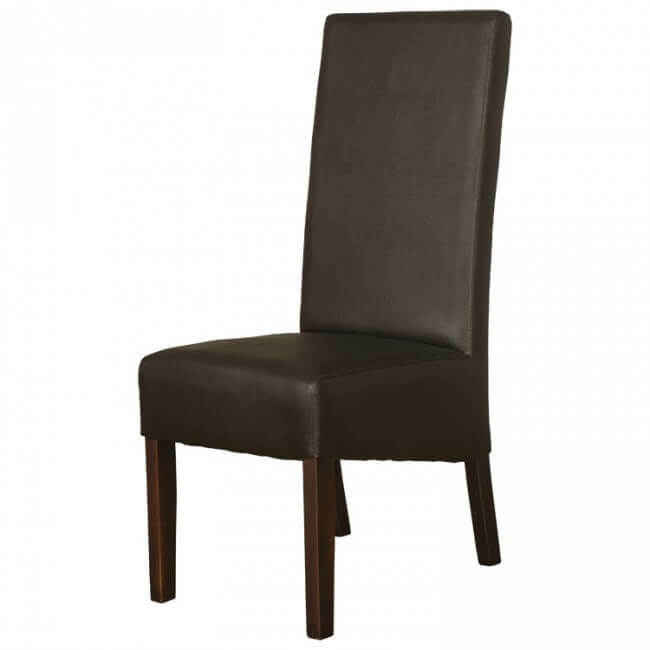 View our range of dining table bases that are ideal for restaurant, bar and hotel tables. 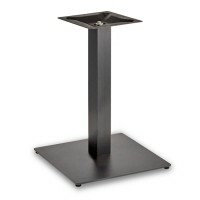 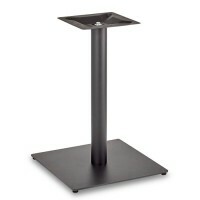 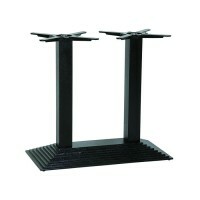 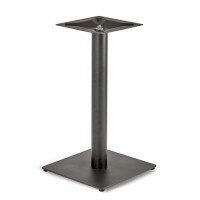 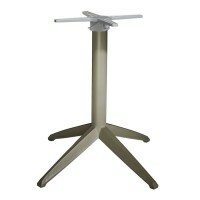 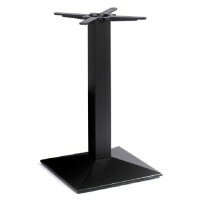 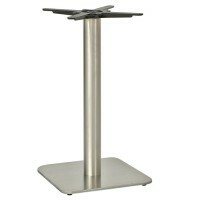 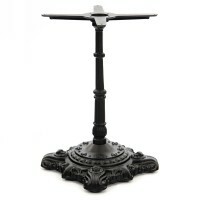 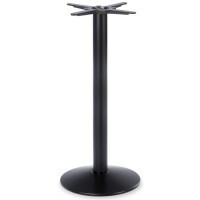 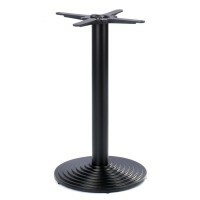 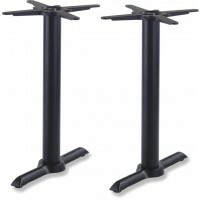 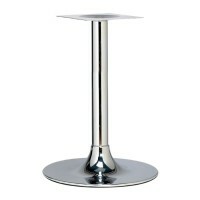 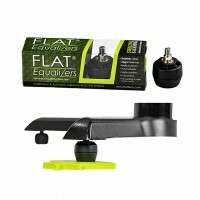 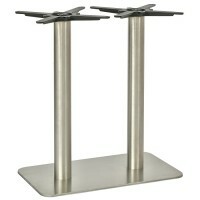 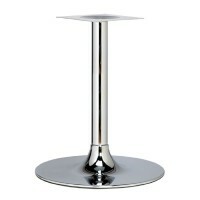 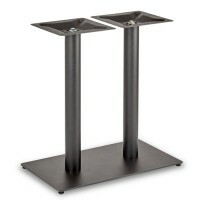 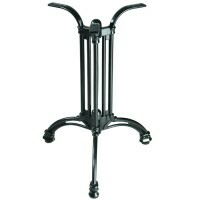 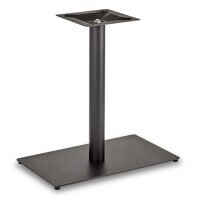 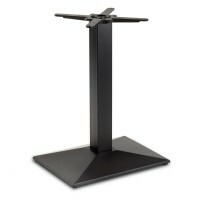 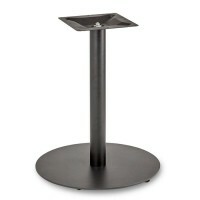 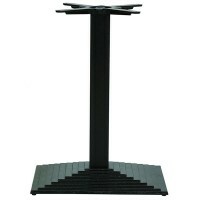 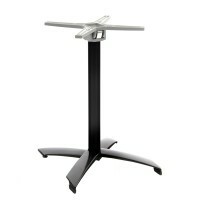 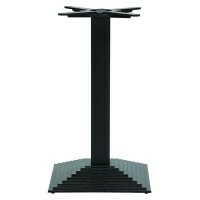 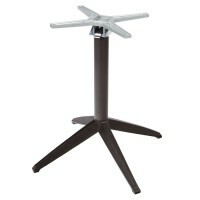 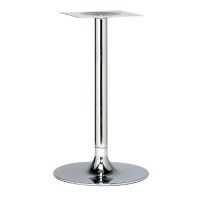 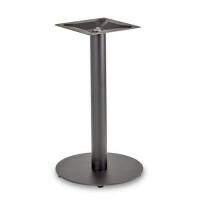 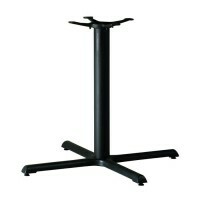 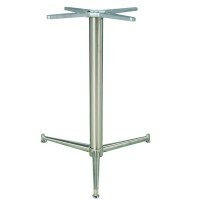 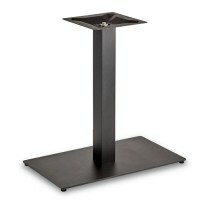 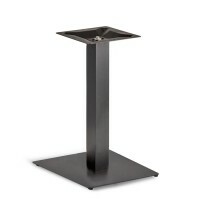 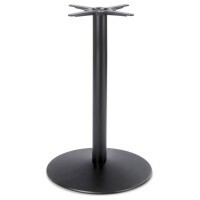 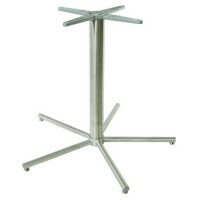 All of our table bases are an ideal match for the premium table tops we offer. 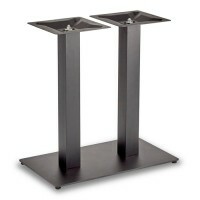 Mix and match the two to create a unique style that will surely impress your guests. 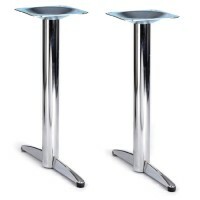 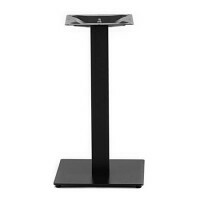 All our dining height table bases are contract grade and are designed specifically for the hospitality and leisure industry. 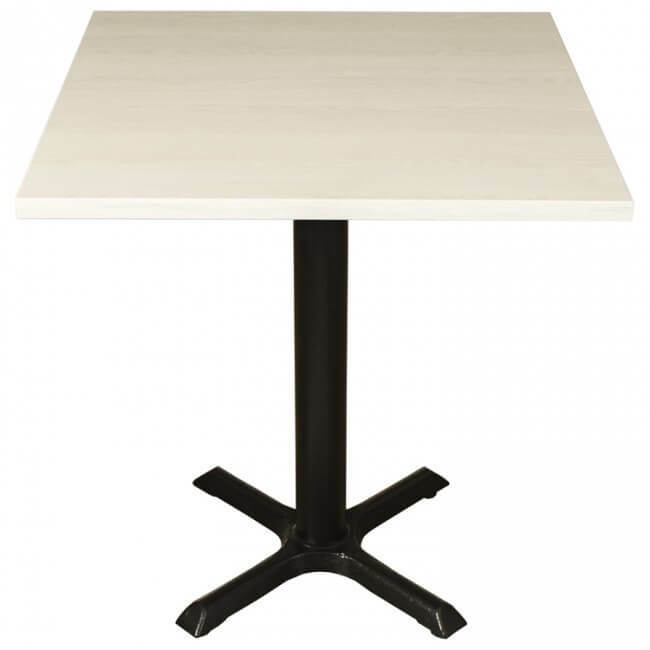 You’re guaranteed a table base that will stand the test of time and be able to cope with the high demand of your business, day after day. 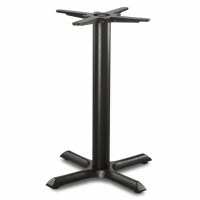 From your traditional dining table bases to more unique, modern table bases, there’s something for every budget and theme of business. 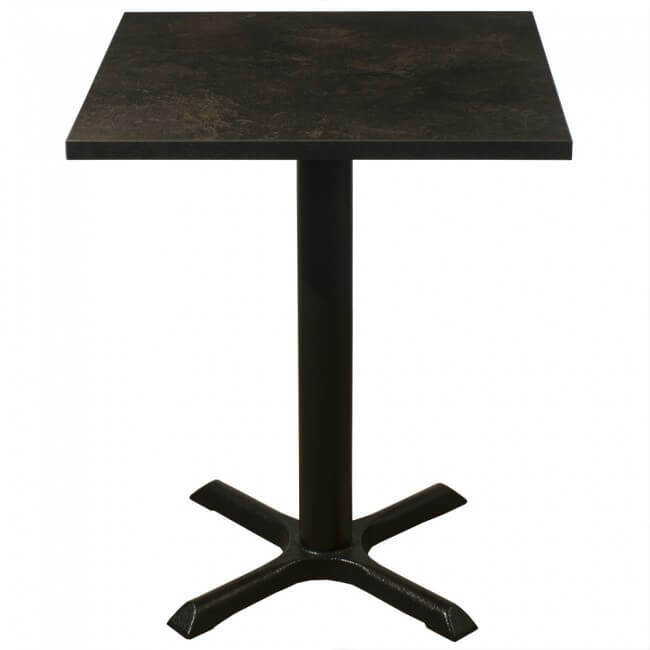 From twin table bases to single and a variety of round columns and square, you really can’t miss out on this great selection of dining table bases. 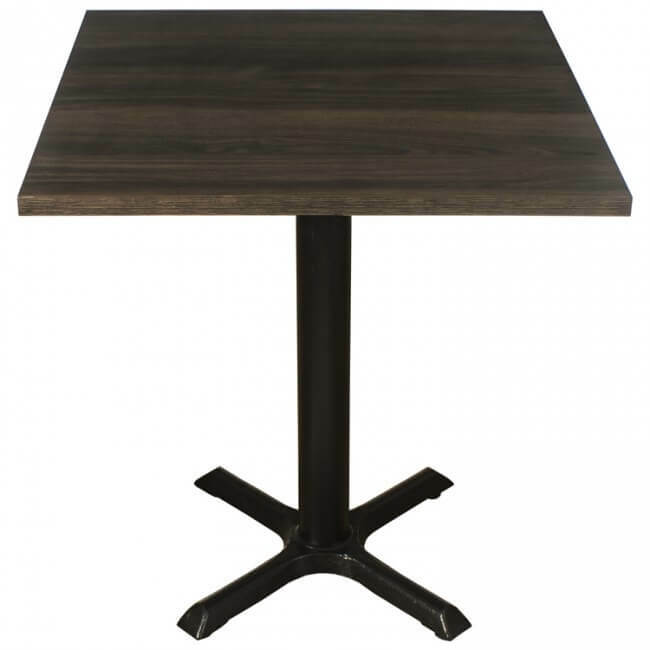 Take a look today at the entire range and we guarantee you’ll be surprised by the quality of the dining table bases, whichever one you choose. 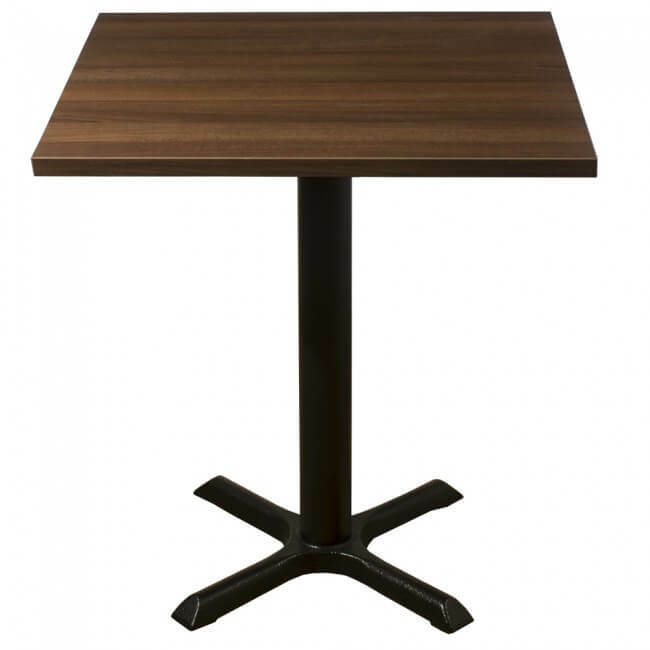 Find out for yourself why we’re the leading supplier to the hospitality industry today.